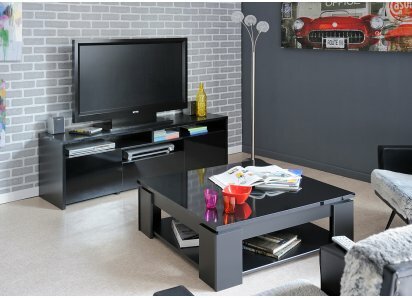 COMPACT SIZE: Using just 31.5” x 9.8” of floor space, the Queens bookcase is an ideal choice for any size home or office, from mansion to studio apartment! LOTS OF DISPLAY SPACE: With 9 staggered shelves, the Queens bookcase will allow you to create lots of unique spaces for art, books, plants, photos, collectibles and more! 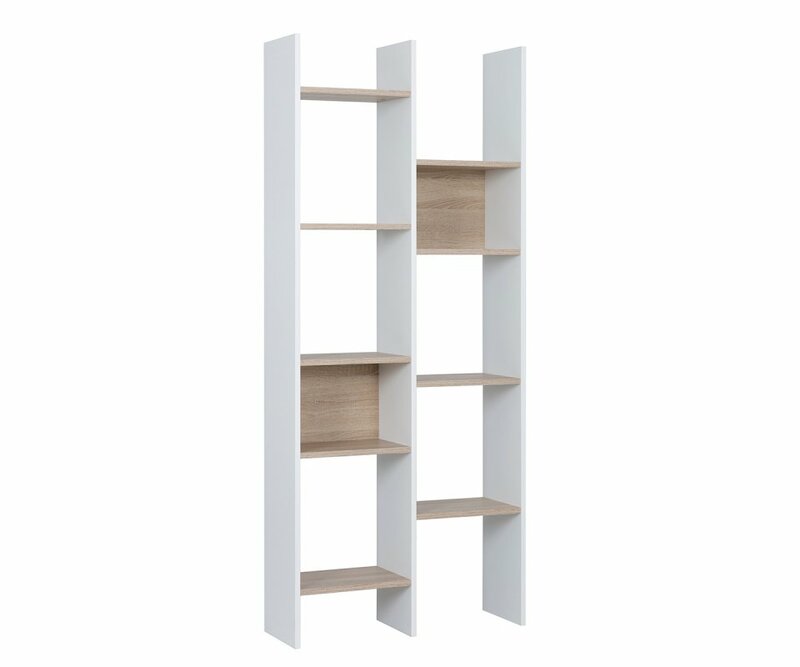 Add architectural interest and valuable storage/display space to any room of your home or office with the Queens White Bookcase! 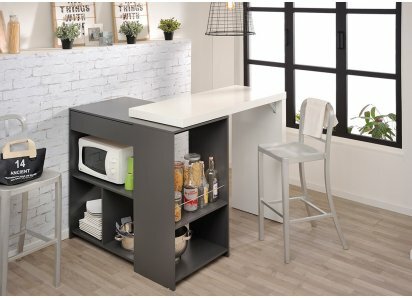 It requires just 31.5” x 9.8” of floor space, and provides 9 shelves to display art, books, plants, photos, collectibles and more! The ladder-style shelf has clean Scandinavian lines and coloring, in White with natural woodgrain shelves and back panels. It is made from top-grade MDF boards, and is put together with heavy-duty steel hardware, so shelves won’t sag or split under weight. The veneers look and feel like real wood, and are resistant to scratches, stains, and fading or yellowing from UV ray exposure. 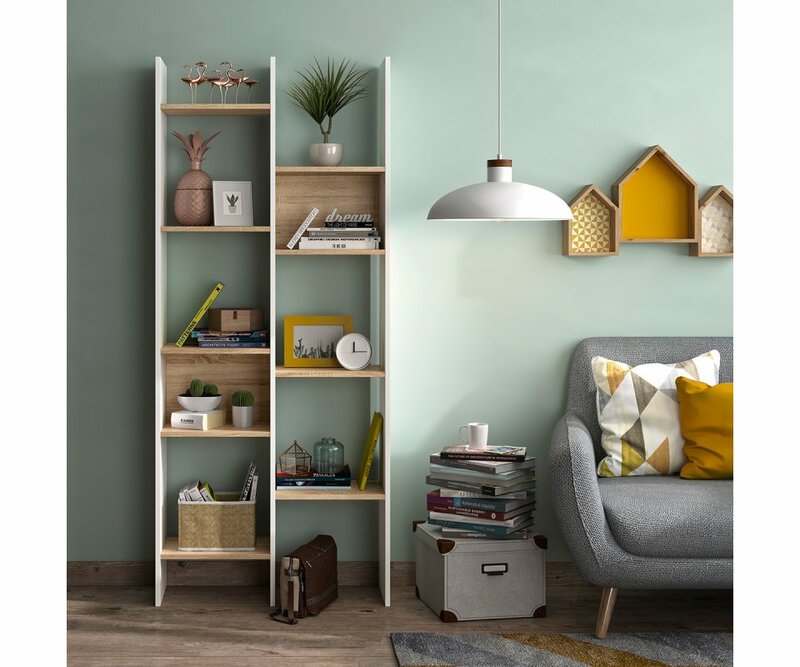 The ladder style hugs the wall with lots of vertical and horizontal lines and staggered shelves that allow you to create wall art that expresses your personality!